As has become tradition, here’s this year’s Random List. A collection of music highlights that have caught my attention in the last year. I spend the whole year featuring new and edgy stuff, so it’s nice to put up the last post of the year as a little fun. For previous years, head here. Kwabs has been a dilemma in 2015. He’s so good, so talented, and the songs are so on-point. But he’s still not tapping the mainstream the way he deserves to be. Maybe it’ll change in the next twelve months. Just before the world was introduced to MNEK’s work with Zara Larsson (one of pop’s biggest successes in 2015 in my view), Sweden took an unexpected liking to MNEK’s ‘The Rhythm’ to the point where the track picked up Gold sales. Which is nice since it hardly made impact in the UK. And let’s face it, Sweden knows good pop. Dua Lipa. 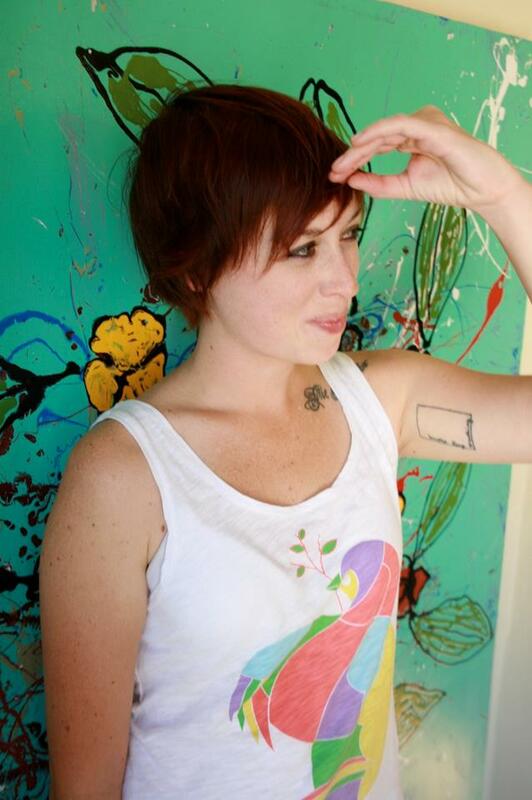 Emerging from the same team behind Lana Del Rey only less of the weirdness. This is a fresh slice of pop. Lucas Nord’s work is already well noted through this record with Tove Lo, but this track that was released in November took me by surprise. It’s just SO GOOD. Norway. What with Aurora (and that John Lewis advert), Astrid S and Loveless all making impact this year in some shape or form, Norway’s shown that it’s the country to watch in 2016. Justin Bieber… Where did that come from? Seriously- everyone seems to be on Justin’s side this year with the release of ‘Purpose’ and the random pop gems that are contained within that record. Just goes to show that kid stars can make good as they grow. Years & Years, as predicted in last year’s Random List. More importantly though, these kids have shown that you can have a lead singer be out, gay and comfortable with himself and have no one care. Jack Garratt. No one’s even pretending that Jack won’t take over the next twelve months. It’s great though; he’s showing off a new style of dark soul-pop that’s touching people in a way I wouldn’t have expected. I don’t actually mind Justin Bieber. I think if I was a lot younger I would think he was pretty cool. 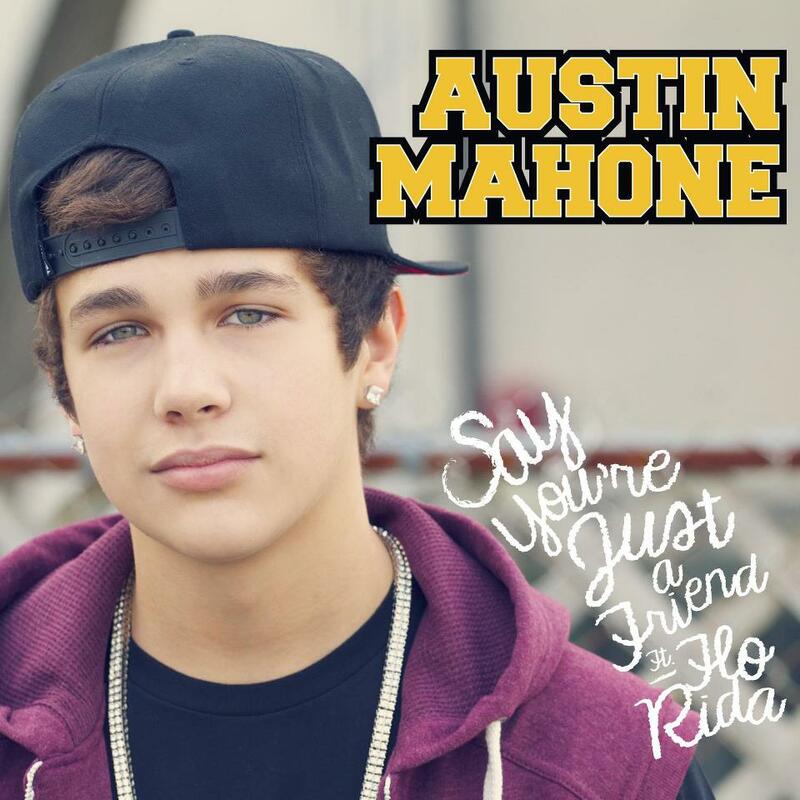 Austin Mahone is getting a ridiculous amount of hits on YouTube so having an army of teen followers is a certain. He’s got a good voice. This cover by Rachael Cantu of Justin Bieber’s ‘As Long As You Love Me’ (which I actually happen to think is a pretty decent pop song) is very beautiful. Is this the Spanish Justin Bieber? Introducing… Fraag Malas. I don’t know how I feel about this, but I imagine it’ll be popular with a few markets globally. Posted on 08/01/2013 07/01/2013 Categories MusicTags Fraag Malas, Justin BieberLeave a comment on Is this the Spanish Justin Bieber? 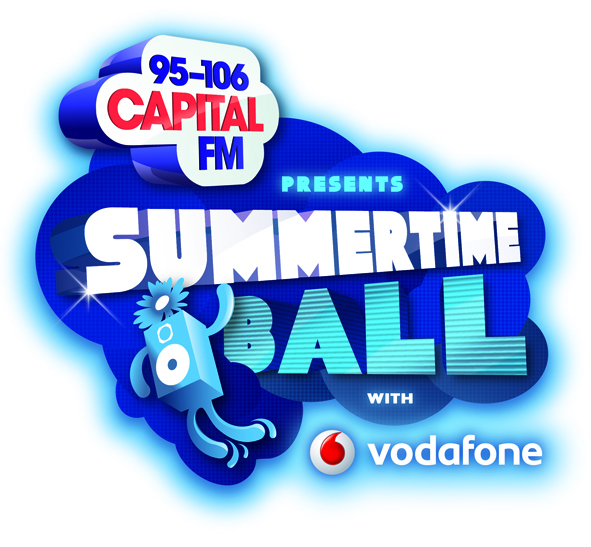 Win tickets to Capital FM’s Summertime Ball 2012! The much-anticipated Capital FM Summertime Ball hosted by Capital FM in association with Vodafone takes place at the legendary Wembley Stadium on the 9th of June 2012 with Katy Perry, Justin Bieber, Coldplay, Jessie J, The Wanted, Pitbull, Flo Rida, Example, Ed Sheeran, Usher and Kelly Clarkson all on the bill. Obviously though, it has now sold out. But don’t worry if you haven’t got your ticket yet, Capital FM and Vodafone are delighted to announce the ‘Take Your Seats’ competition. In the draw there are Golden Circle tickets to the Ball, as well as lots of amazing goodies to be won. To unlock the goodies, all you need to do is scream about the comp on your Facebook and Twitter. The louder you scream, the bigger and better products you unlock. You could win loads of other really good stuff. Click here to play and take your seat in the virtual Wembley Stadium and good luck! Posted on 30/04/2012 Categories Competitions, MusicTags Capital FM, Ed Sheeran, Flo Rida, Jessie J, Justin Bieber, Katy Perry, Kelly Clarkson, Summertime Ball, Wembley StadiumLeave a comment on Win tickets to Capital FM’s Summertime Ball 2012! 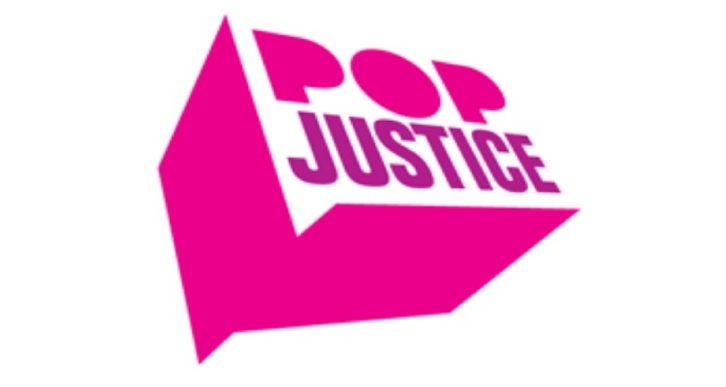 The 2010 Popjustice Readers’ Poll results! Check out the full list here, it’s dead good. Posted on 07/01/2011 Categories MusicTags Black Eyes Peas, Body Talk, Jedward, JLS, Justin Bieber, PopJustice, RobynLeave a comment on The 2010 Popjustice Readers’ Poll results! Alex Gardner, who headlined the night, was also pretty amazing. This kid is only a teenager, and I mentioned him on here months ago. His sound is pretty unique, and you forget sometimes just how young he is from the way he performs. We were a bit embarassed being surrounded by 15 and 16 year old girls screaming for his attention. One girl pushed me away to grab my spot and said ‘Do you love Alex Gardner? I LOVE Alex Gardner. 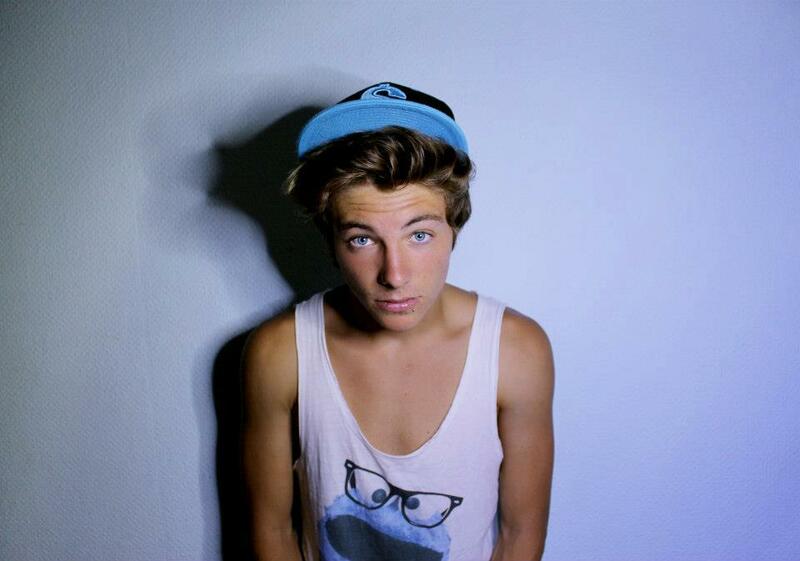 I just wanna shag him and listen to his music at the same time’. Kids today eh?